New motion passed in response to recent increase in hate incidents. On 14th July 2016 the elected members at Gateshead Council passed a motion on racism and hate crime. There has been national lobbying of Councils post Brexit to take action on the notable spike in hate incidents and stand in solidarity with organisations that educate and organise against all forms of prejudice. 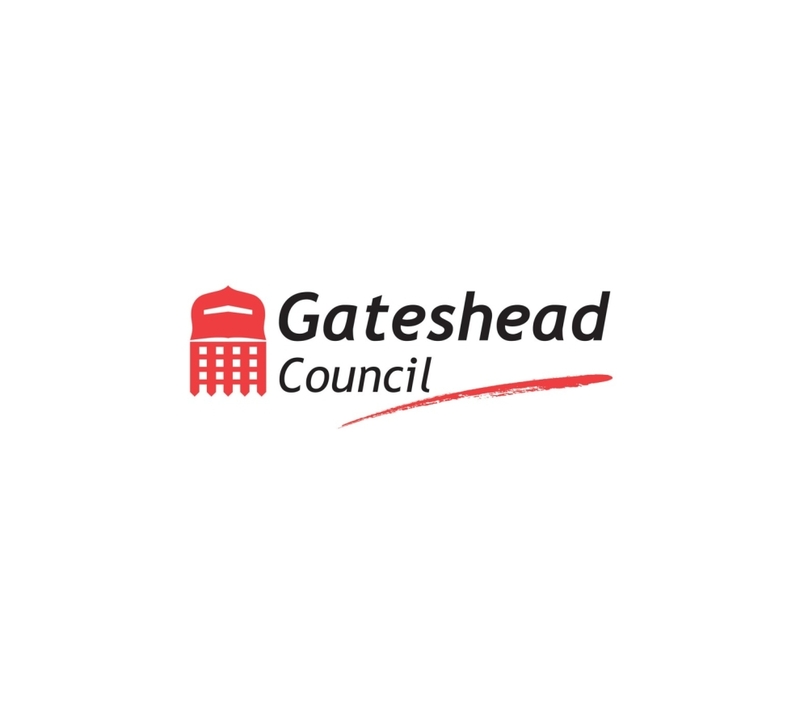 Gateshead Council had cross party support for the motion and it was passed unanimously. The current climate of anti-immigrant sentiment and anti-Muslim prejudice on top of what was already a hostile environment for many minority communities combined with austere spending measures in the region means we are facing a challenging future. Show Racism the Red Card is extremely grateful to the Council for publicly pledging support for our organisation and we urge other councils to do the same so that we can continue to educate against racism.